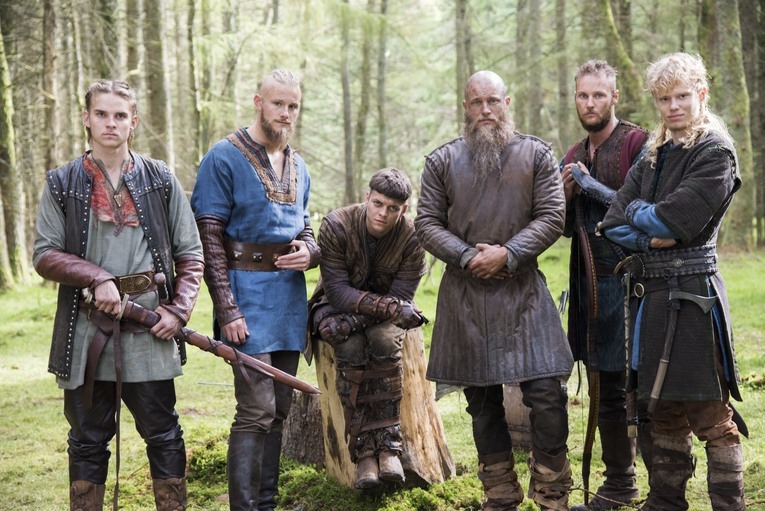 Hvitserk, Bjorn, Ivar, Ragnar, Ubbe and Sigurd Season 4 Official Picture. . HD Wallpaper and background images in the vikings (serial tv) club tagged: photo vikings season 4 ragnar's sons portrait hvitserk ivar ubbe sigurd bjorn ragnar. This vikings (serial tv) photo might contain penembak dgn senapan, baret hijau, pasukan khusus, tentara elit, green baret, prajurit elit, senapan, and musket. I'm counting down the days until this is back in my life!!!!!!!!!!!!!!!!!!!!!!!!!!!!!!!!!!!!!!­!!!­!!!­!!!­!! !­!